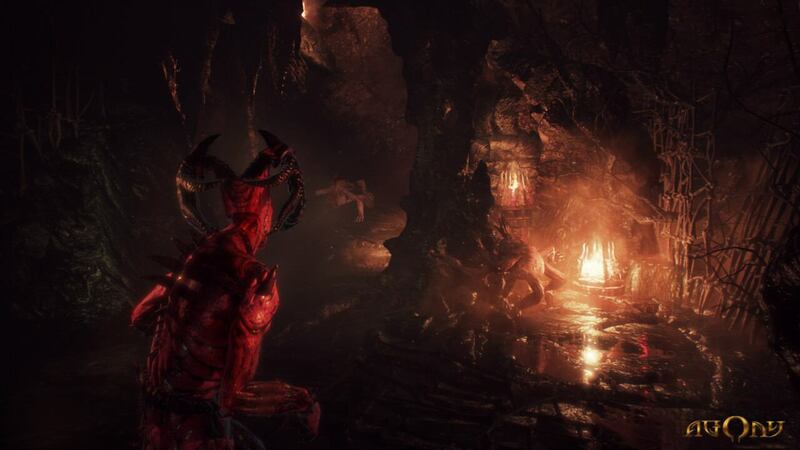 Highly-anticipated horror survival game, Agony, is now out on all major platforms. 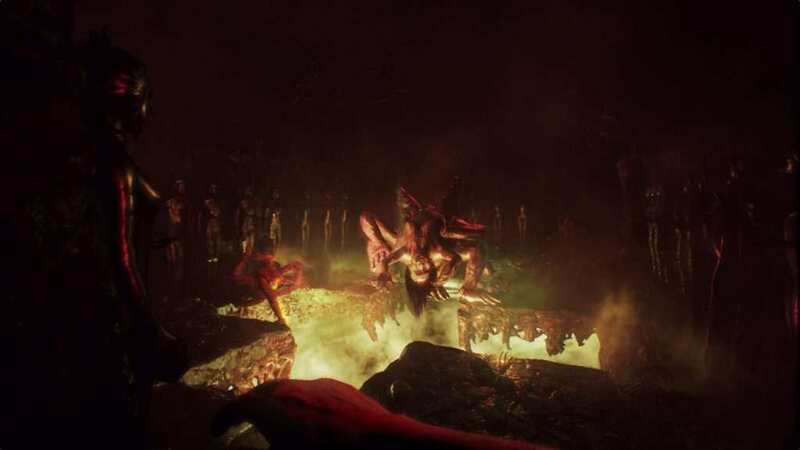 Hell Awaits! 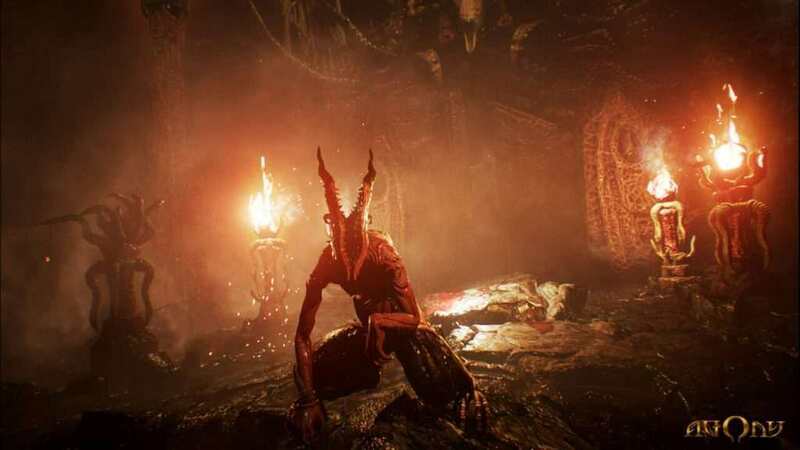 Agony, the successful Kickstarter and considered as one of the most anticipated horror games of this year, is now released for PlayStation 4, Xbox One, and PC. 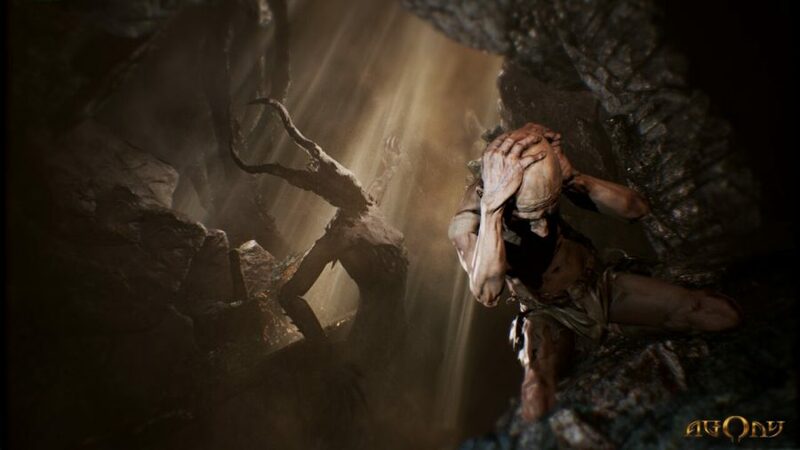 The game throws you in the most gruesome version of hell where you strive to survive and escape the depths of hell. 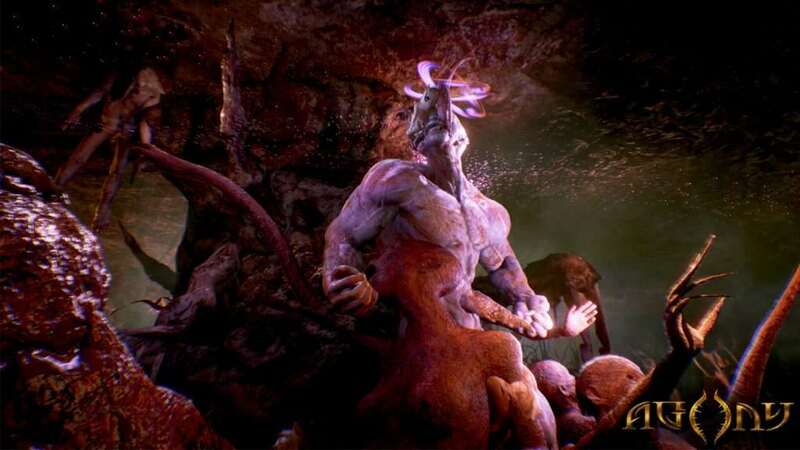 You must solve the mystery behind the Red Goddess as this entity knows the knowledge on how to escape the place. You do this while being haunted by nightmarish creatures, and you also gain the ability to possess demons and other souls to solve puzzles. 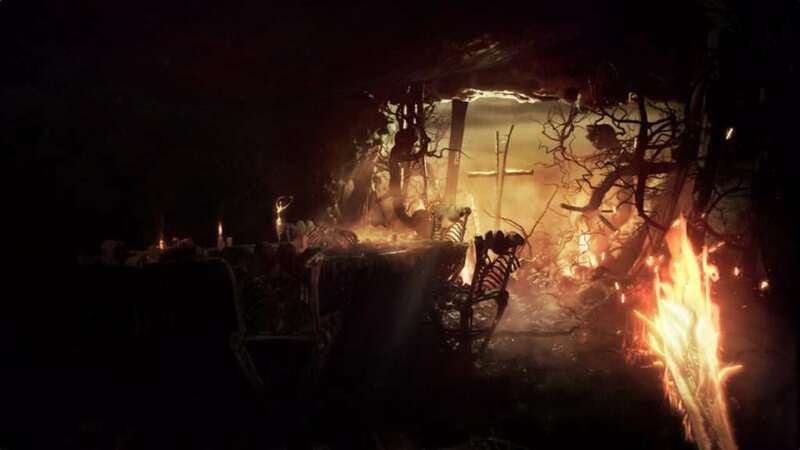 Are you ready to delve deep into hell and find your way to escape?